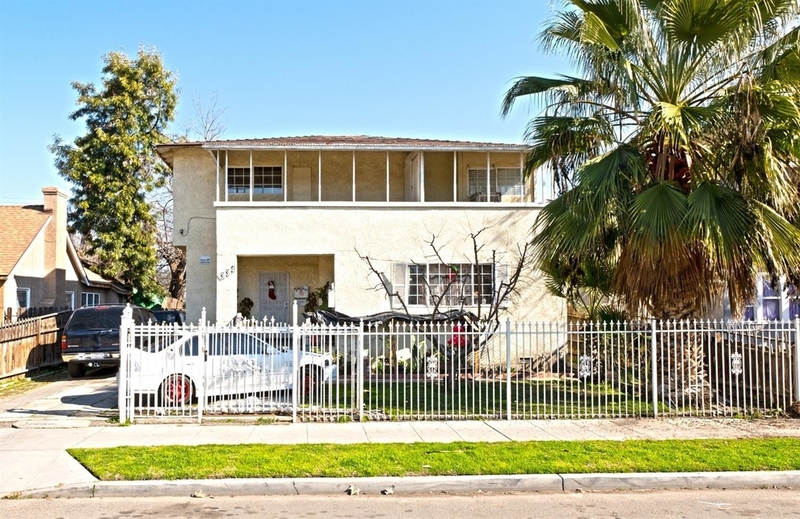 This four-plex is the perfect investment opportunity with all four units currently rented! Located in an established neighborhood just minutes from the popular Tower District and Downtown. All tenants are currently on a month to month tenancy. Dual pane windows throughout all units, and large parking lot as well. The manager has listed the unit size as 2449 square feet. Want to find out who owns 332-334 N Roosevelt Avenue? Get detailed property transactions, assessments, mortgage info.